Anantya Resort is one of the best luxury resort in Kanyakumari situated in the midst of rubber plantation and Chittar lake. The hotel is an ideal location for all kinds of tourist, especially for the leisure and business travelers. The hotel is located at a distance of 37 km from the Greenfield Airport and 65 km from the Kanyakumari railway station. Due to its prominent location, it is easily accessed through the must see destination like Vivekananda Rock Memorial, Thiruvalluvar Statue, Padmanabhapuram Palace, Thanumalayan Temple, Vattakottai Fort and many other destinations. 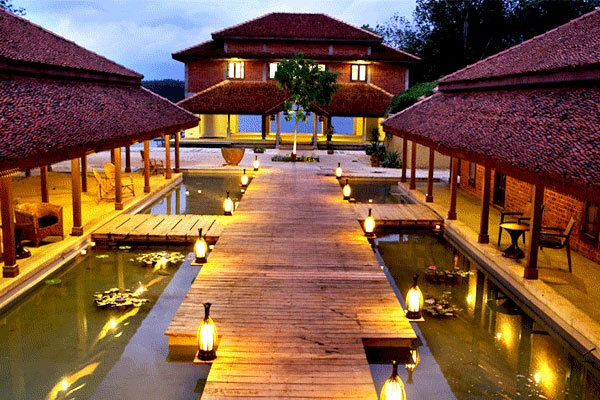 Anantya Resort has 21 villas built around the lake and offers gorgeous views of the water. Anantya Resorts, Kanyakumari would make for a nice choice with its hospitality and quality services extended to its guests. 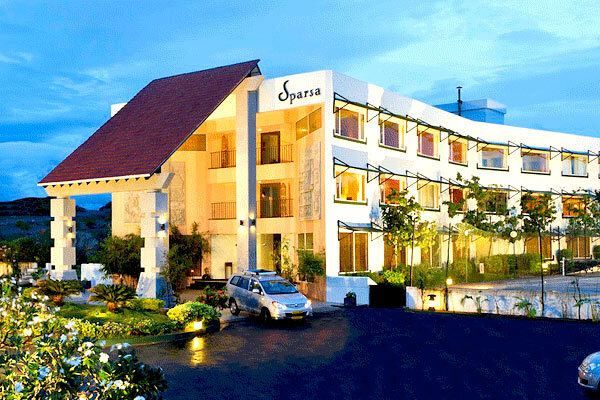 Sparsa resorts is a luxury hotel located on Beach Road Kanyakumari easily accessible by the must-see destination like Gandhi Mandapam, Kumari Amman Temple, Vivekananda Memorial, Thiruvalluvar Statue and many other destinations. 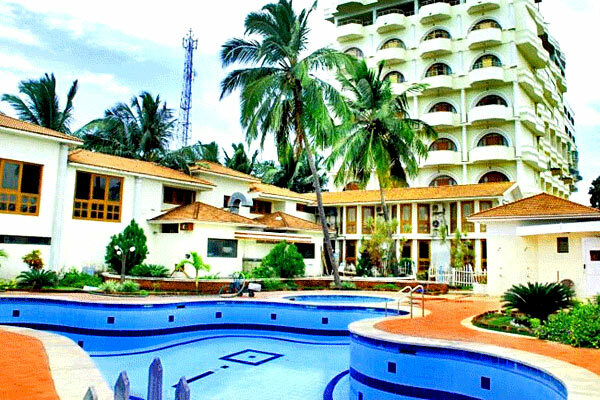 The hotel is located at a distance of 94 km from the Trivandrum International Airport, 2 km from the Kanyakumari Railway Station and 2 km from the State Transport Corporation Bus Stand. Hotel has 48 well-appointed rooms that are categories into Single room, Double room and suites. All rooms are fitted with all necessary facilities like LCD Television, Tea/Coffee maker, Mini-Fridge, Safety Locker and Private Bathroom. 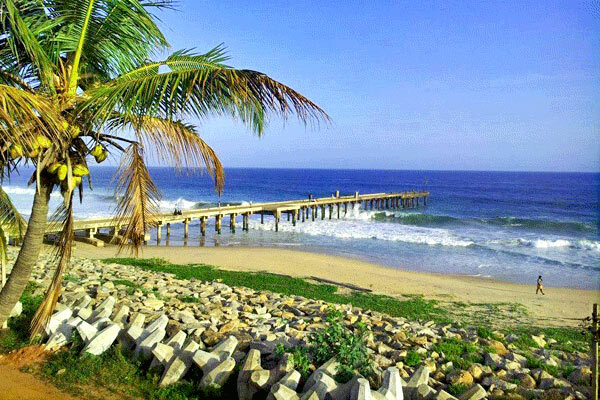 It is a luxury hotel nestled amidst scenic hills, Sea Shores and valleys, The hotel is located opposite the railway’s station and easily accessible from the must-see destination like Narayana Swamy temple, Kanyakumari Beach. The hotel has 30 well-appointed guest rooms fitted with necessary amenities like 24-hour front desk, 24-hour room service, parking, travel desk, 24-hour security, and doctor-on-call facility. 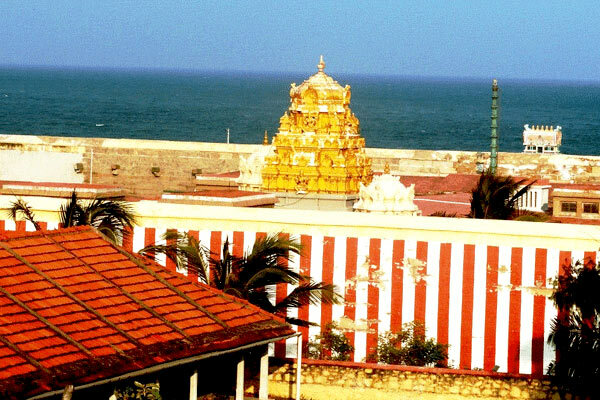 The hotel is ideal location for all kinds of travelers who wish to explore Kanyakumari. 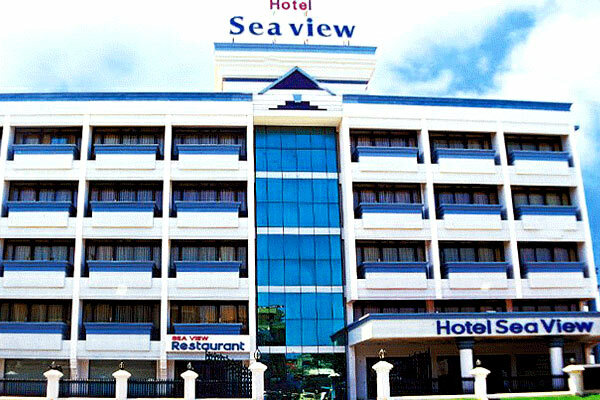 Hotel Sea View is a luxury hotel ideally located in the heart of Kanyakumari, situated a few min from the Kanyakumari Bus terminal and 1 km from the railway station. The hotel is easily accessible from the must-see destination like Vivekananda rock memorial, Thiruvalluvar statue and Triveni Sangamam. Hotel has 56 well-appointed rooms that are categorized into Standard Room, Deluxe Sea view Room, Corner Deluxe Room, Executive Suite Room and Twin Room. Each room is equipped with necessary facilities cable television and direct-dial telephone. The hotel ensures a convenient stay for both leisure and business travelers. 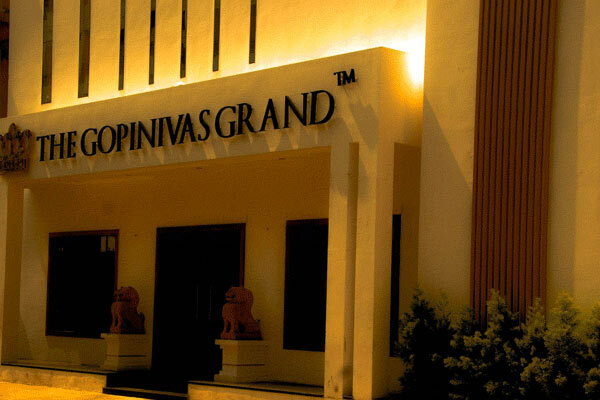 Gopi Nivas Grand is a luxury hotel located in the heart of City seashores. The hotel is an ideal location for romantic getaways, relaxing holidays and corporate trip. This property lies in close vicinity of prominent tourist spots like Vivekananda Rock Memorial, Thiruvalluvar Statue, Wandering Monk Museum, Cape Comorin Pin Point and VK Botanical Garden. 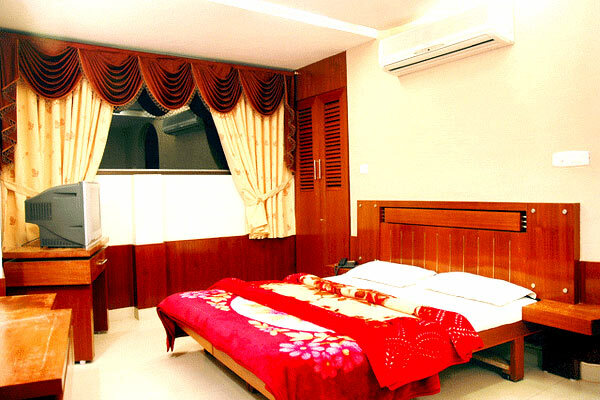 Hotel has 70 rooms that are divided into Standard Room and Superior Room. Each room is provided with a television and telephone. 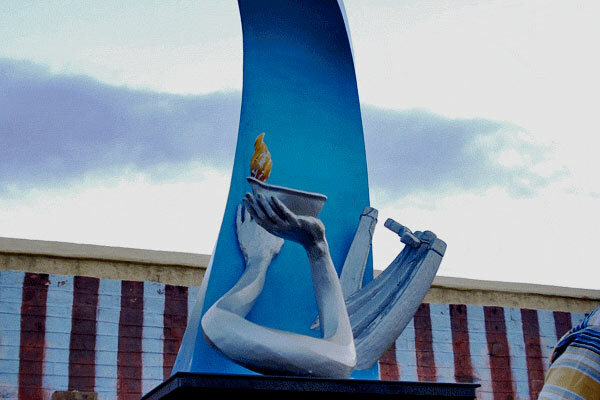 The hotel features the open air rooftop auditorium called The Sky. 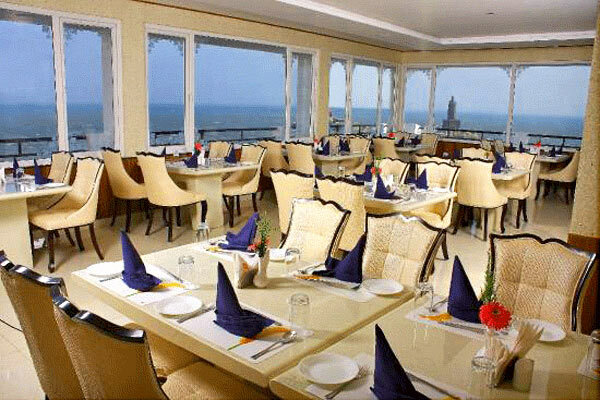 It is an ideal venue for hosting parties and functions. 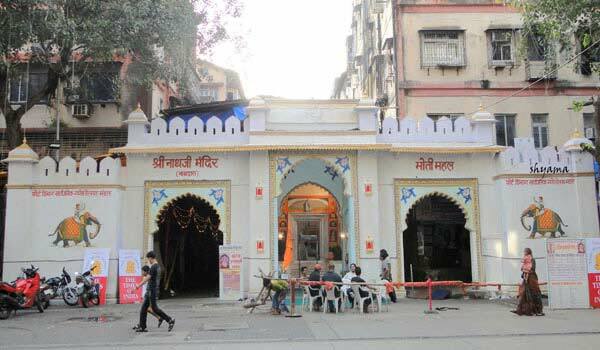 Hotel Singaar International is a luxury hotel situated on the Main road. 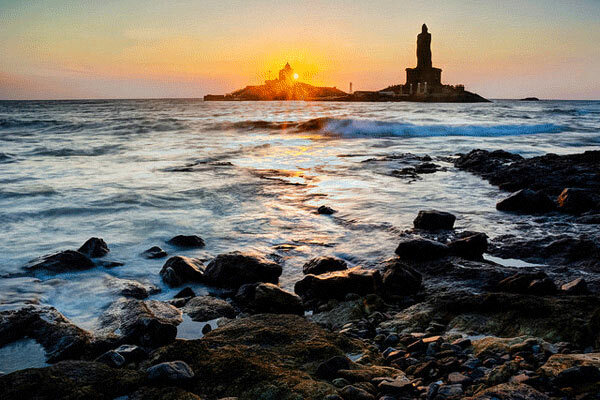 The hotel is located near the popular destination like Vivekananda Rock Memorial, Thiruvalluvar Statue, Wandering Monk Museum, Cape Comorin Pin Point and VK Botanical Garden. The hotel has 76 well appointed AC rooms and Non-rooms. All rooms are equipped with TV, telephone, WIFI and travel desk. For large business and party events, the hotel features a spacious banquet hall named Pushpam Hall. 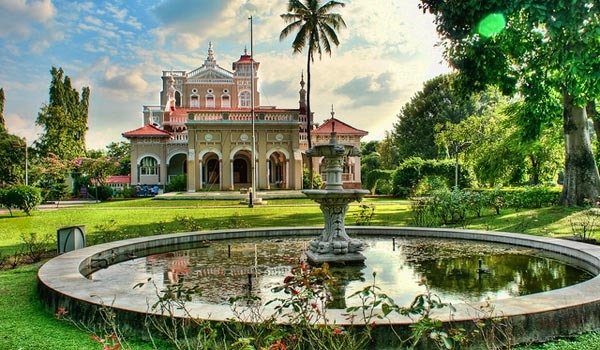 Help us to improve this article/list "Popular Luxury Hotels in Kanyakumari". We would be glad if you can comment below and provide your valuable suggestions and feedback. If this page about Popular Luxury Hotels in Kanyakumari have any wrong information/list or out of context content, then you can report us as well.